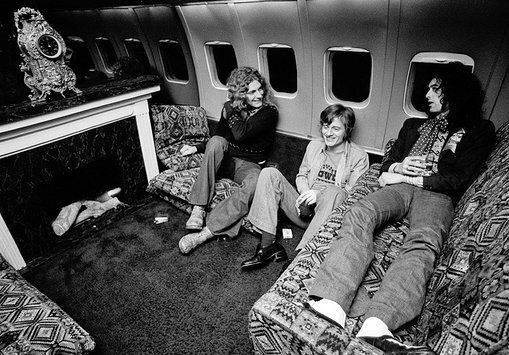 ”If you were operating at the top echelon of the record business, you had to have the Starship,” music photographer Neal Preston told the New York Times in 2003, who held a boarding pass for perhaps the most legendary and rock’n’roll private plane there ever was. 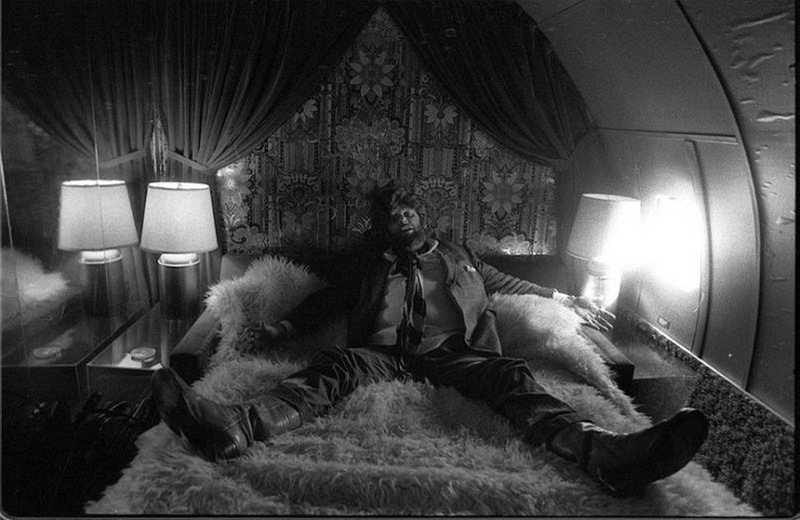 Welcome aboard the Starship I. 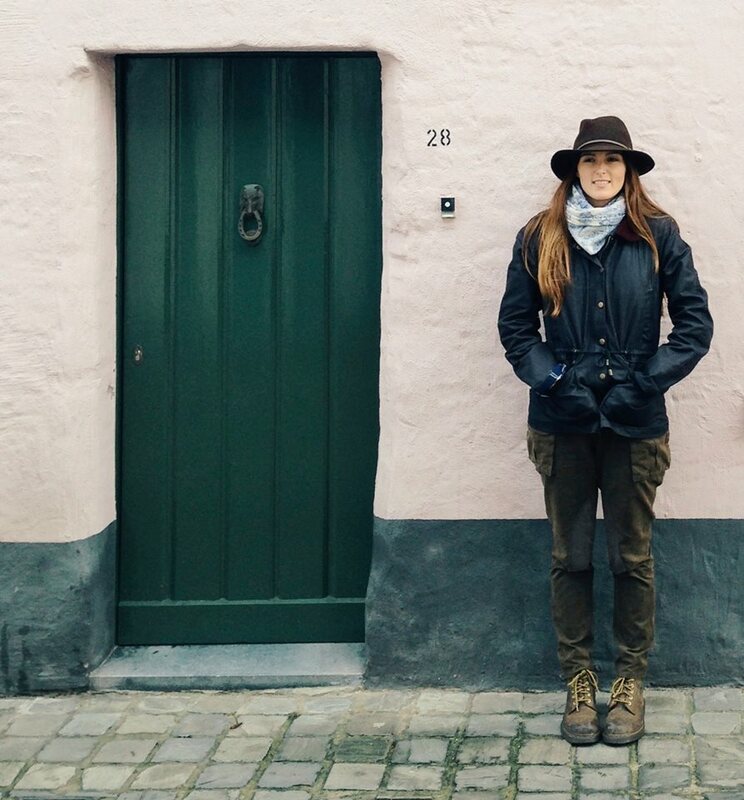 And yes, that’s a fireplace (an electric one). 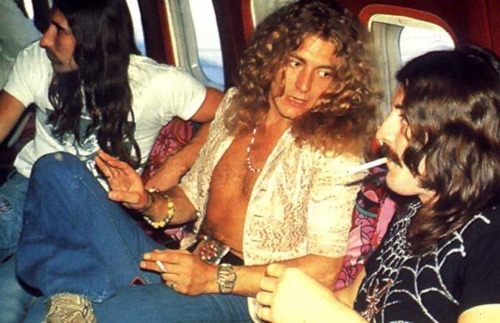 For their 1973 and 1975 concert tours, Led Zeppelin hired a former United Airlines Boeing 720B passenger jet built in 1960 to fly them from gig to gig. 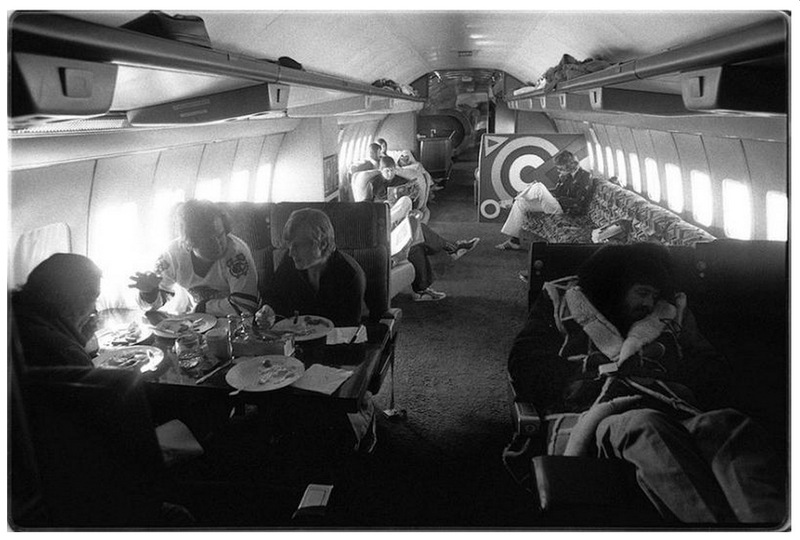 For $2,500 a day, or $5 a mile, the airplane was specifically modified to cater to the biggest band in the world. 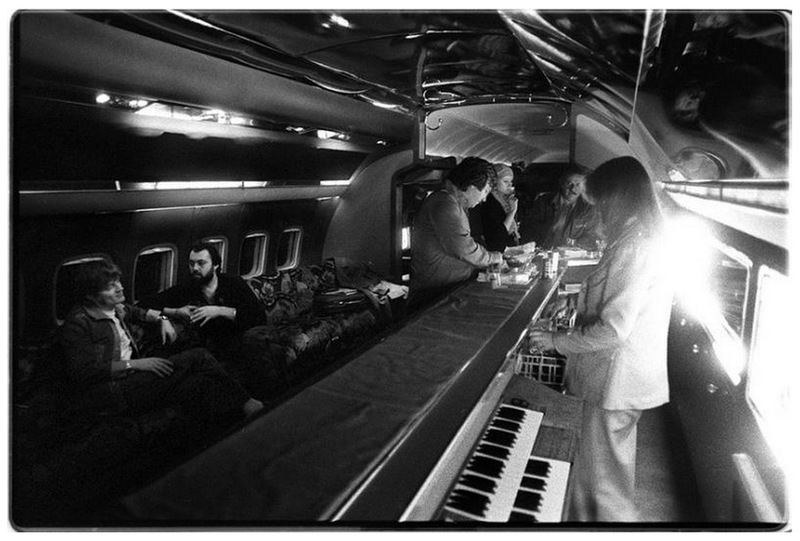 Purchased from the airline by Contemporary Entertainment for $750,000, owner Ward Sylvester spent almost $200,000 transforming the commercial plane to include rock star amenities. 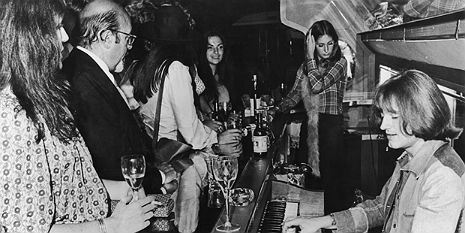 An all important cabin bar was installed complete with a built-in electric organ. 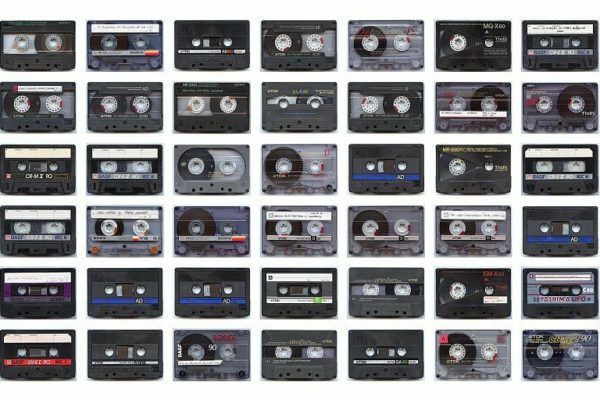 The seating capacity was reduced to forty to also make way for a 30 foot long couch opposite the bar, television sets, video cassette players with a well-stocked film library. 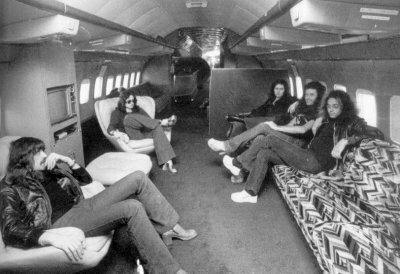 A “chill-out” room and a bedroom with a white fur bedspread and shower room located at the rear of the aircraft were also popular with the band members. 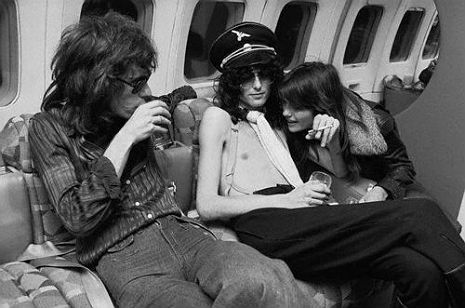 There was two full-time stewardesses aboard the Starship. Susie, a pretty eighteen-year old blonde, and Bianca, a fun-loving brunette twenty-two year old. 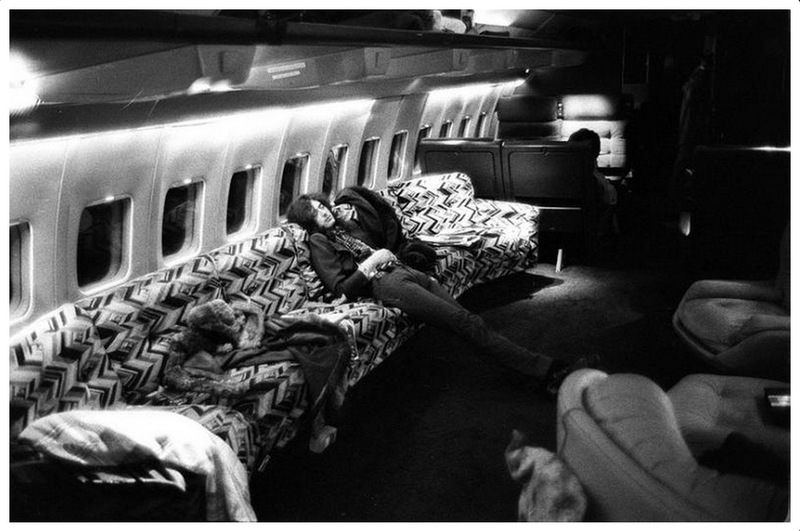 In 1975, the Rolling Stones leased the Starship for their tour. 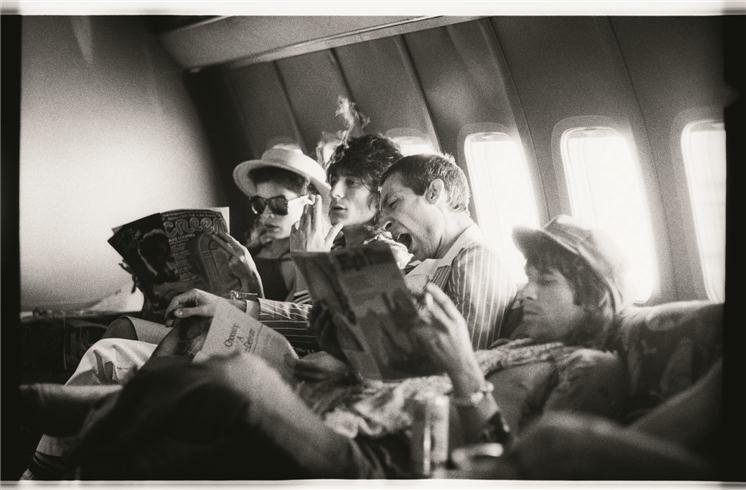 This great shot shows Bianca Jagger, Ron Wood, Charlie Watts and Keith Richards on the plane between San Antonio and Kansas City in June 1975. 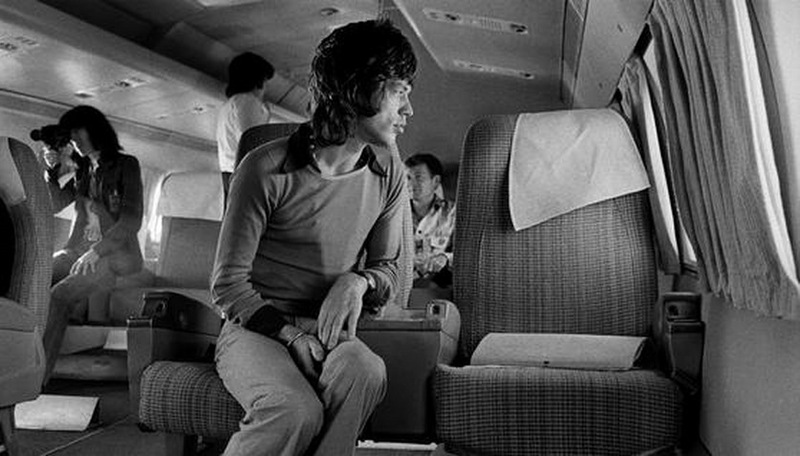 For their 1972 tour, the Rolling Stones had chartered a smaller plane, with Mick Jagger’s famous lips plastered on the side of the aircraft. The likes of Truman Capote and Lee Radziwill were invited along for the ride. 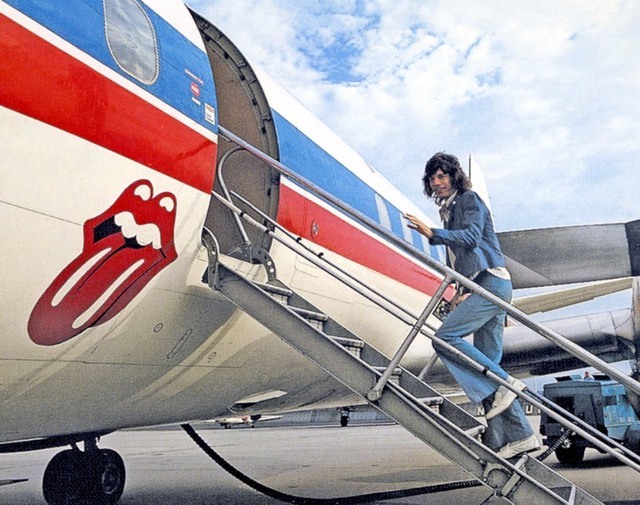 “For the Stones, there was an added bonus: when the group leased the plane for their 1975 tour, it solved the longstanding problem of Keith Richards’s tardiness. 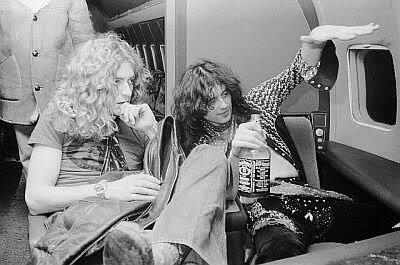 The often comatose guitarist could now be propped up, wheeled onto the tarmac and tossed aboard the plane, where Suzee would be waiting with his favored drink, a Tequila Sunrise.” – Steve Kurutz, NY Times. 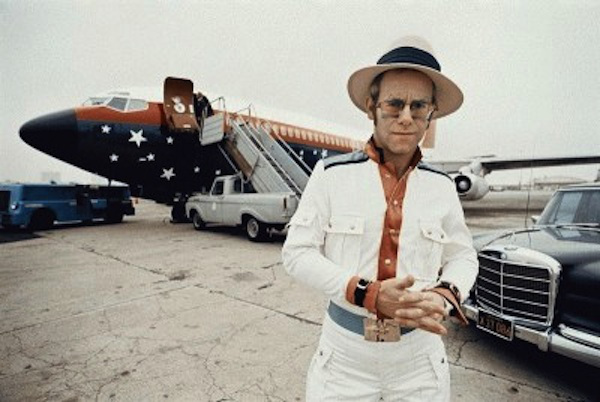 For his “Rock of the Westies” tour, Elton John painted the plane in stars and stripes. “Ian Paice, of Deep Purple, fondly recalls being in Miami and, on a whim, flying to Boston for a lobster dinner. 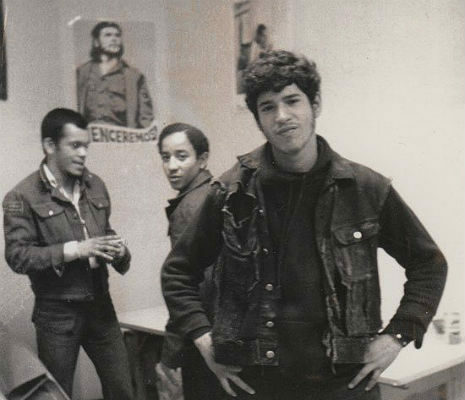 ‘It was a time when everything was doable,’ he says. 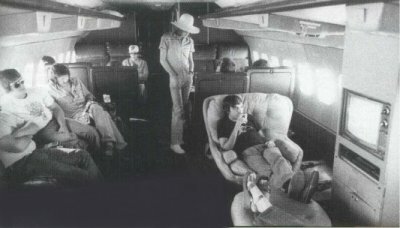 ‘And we weren’t shy about spending the money.’ Groans Bruce Payne, the band’s manager, ‘That probably cost $11,000.”’– Steven Kurutz. What happened to the grooviest of Starships? 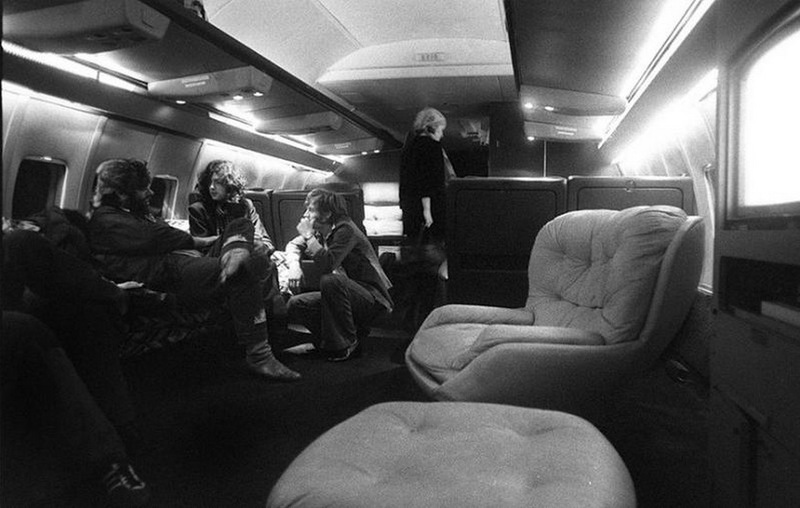 The aircraft had a very short run as chauffeur to the stars between 1973 to 1976. 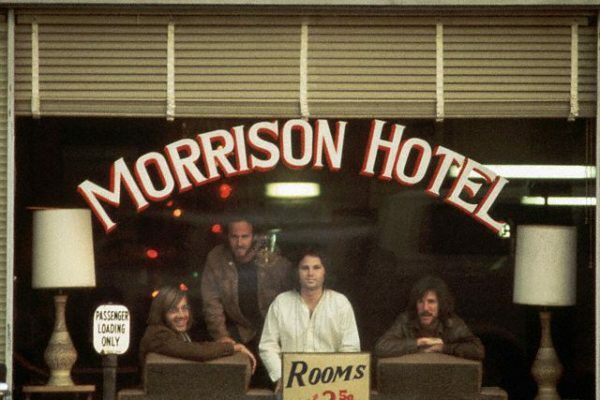 It’s client list also included the likes of John Lennon, the Bee Gees and Olivia Newton John. During the oil embargo, the plane went through many owners and eventually ended up in the UK’s Luton Airport storage hull. 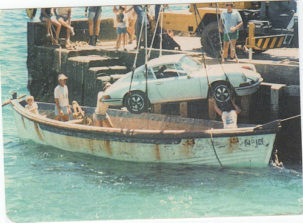 It was eventually sold to a Middle Eastern buyer who dismantled it for parts in 1982. 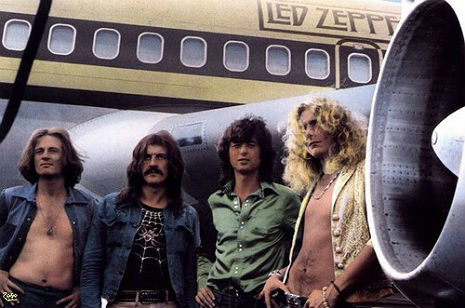 So who knows, maybe that flight you’ll be taking to your summer holiday destination might just have a piece of rock’n’roll history!